You might have heard about this term, “Keep your friends close, and your enemies closer.” And this term is absolutely perfect when you are trying to open an online business, and looking for higher ranking. To be in this competition, you have to check out more about the competitors. And more you get to know about them, the better result you can catch up with. Competitive analysis is one such term, which you need to be aware of. You must know more about the tools, which are gaining worldwide popularity and will help you to know a bit more about your competitors. 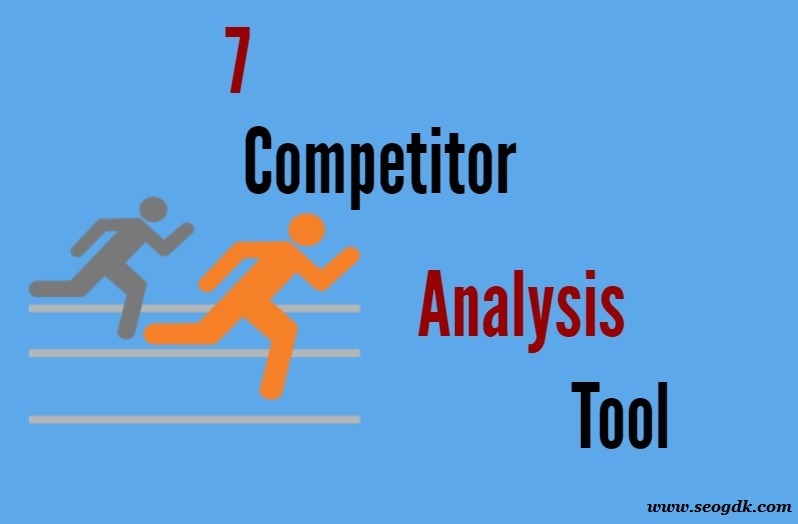 There are 7 competitive analysis tools, which are crucial for the growth of your business. You have to start tracking the search rankings, and their working capabilities, if you want to get along with the best result. It is time for you to know more about the best tools, which will help you with SEO competitive analysis. Want to monitor the traffic in the best manner possible? If so, then Alexa is the right option meant for you. This tool helps in tracking Global web traffic of competitive websites. Depending on the kind of business you are dealing with, this tool will work on the competitive marketing strategies. This is a must-have tool these days, used for transforming data into competitive value for the business. In case, you have any Moz toolbar that will help you to show the ranking of Alexa’s website. This will further help you to spy on backlinks, keywords, and traffic of the competitors. It is time for you to analyze content, as per the competitor or the topic. And to help you out in this venture, make sure to get down to BuzzSumo. 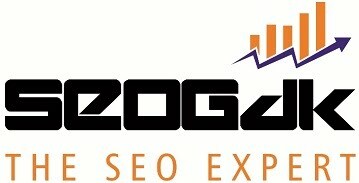 It is your ultimate SEO competitor analysis tool. It is vital for the growth of your business and needs to be handled with care. Some of the top-notch brands and competitors are here, and ready to share some of their thoughts with you, regarding the promising use of BuzzSumo. Want to monitor the ranking of your competitors? If so, then you might want to catch up with SE ranking, right now. That will help you to target some of your choice able regions, and get to know more about the ranking of your website. You are about to receive data on the average position of the website along with the visibility rate. Moreover, it can work wonder with the traffic forecast, which will help you to gather data. This is another competitive analysis SEO tool, which will help you to see the ads, your competitors are using. You will be able to check on a snapshot of data. And this panel is going to cover text ads, display ads, demographics, and even advertisers. And you will land up with a full and final report for the account creation over here. Your competitors are using some of the most promising ads and profitable keywords, which are helping them to gain the required result. But, that makes you lagging behind. Those days are now gone, as you have Spyfu for your rescue. This tool is just amazing and would help you to catch up with the same promotional keywords and ads, which your competitors are using. Just provide the competitor’s website now and you are all set to go. Now, the ways in which brand advertisers online keep on changing. And you need something to keep a track on that sector. For that, you might want to catch up with MOAT for the right means. This analytic tool will help in tracking the related metric data with viewability across multiple videos, displays and mobile devices. Another interesting type of SEO competitive analysis tool is the Monitor Backlinks. As mentioned by the name, this tool is used for looking at the current backlink profiles, which are new to the market. You can even get the chance to disclose some negative backlinks. Get the chance to work on quality backlinks, at the same time. So, make sure to follow up with these analysis tools, and your business will score some good marks in no time. The services are best suitable for you. Sunny Chawla is a Marketing Manager at AIS Technolabs - web design and development company. Helping global businesses with unique and engaging tools for their business. He would love to share thoughts on social media marketing, web design & development.